"What a wonderful doctor: experienced with great expertise." 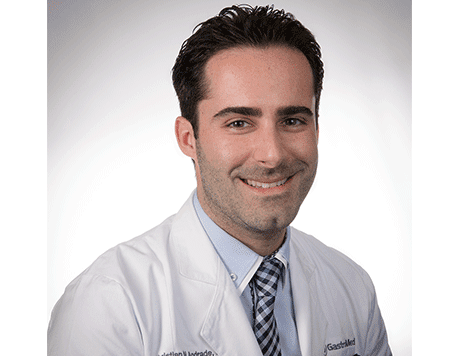 Dr. Christian Andrade, M.D., is a top-ranked gastroenterologist providing advanced, compassionate care for patients in and around the Greater Miami, FL, area. At GastroMed on Southwest 8th Street, Dr. Andrade offers state-of-the-art care for patients with an array of conditions, including abdominal pain, bloody stools, rectal bleeding, Crohn’s disease, ulcerative colitis, irritable bowel syndrome (IBS), colon cancer, colon polyps, hepatitis, fatty liver and other types of liver disease, hemorrhoids, GERD, pancreatitis, constipation and diarrhea. Dr. Andrade is experienced in traditional and minimally-invasive procedures for the diagnoses and treatment of disease, including flexible sigmoidoscopy, endoscopy, enteroscopy, and colonoscopy. 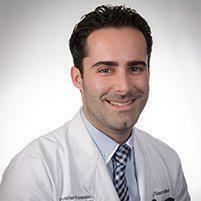 After earning his bachelor’s degree in neurobiology at the University of Miami, Dr. Andrade completed his medical degree at the University of Miami Miller School of Medicine, followed by a residency in internal medicine at the University of Miami/Jackson Memorial Hospital and a fellowship in gastroenterology at the University of South Florida. Certified by the American Board of Internal Medicine, Dr. Andrade has been widely published and has been a regular presented at numerous medical conferences. Dr. Andrade is committed to providing patient-centered care based on each person’s individual needs, and he welcomes the opportunity to care for new patients.